Google’s latest algorithm changes mean that gone are the days of having unnaturally written keyword-heavy pages and cramming as many backlinks in as possible. Now it is all about good quality and unique content. Search engines now mostly favour websites that engage with the reader to encourage interaction with the site. 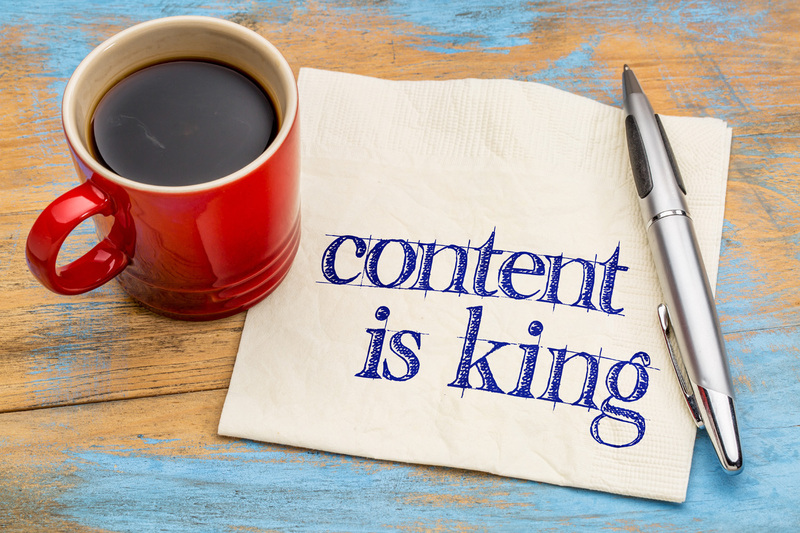 To keep visitors glued to your website you need well-written, interesting and fresh content. Our copywriters write for businesses and organisations from a wide range of industries, covering everything from consumer products and services to B2B and technical writing. Not only do they create appealing and effective content but they also ensure that what’s written includes everything needed for search engine friendly web pages. For more information give us a call on 02392 610001 or drop us a line at hello@mondomarketing.co.uk.